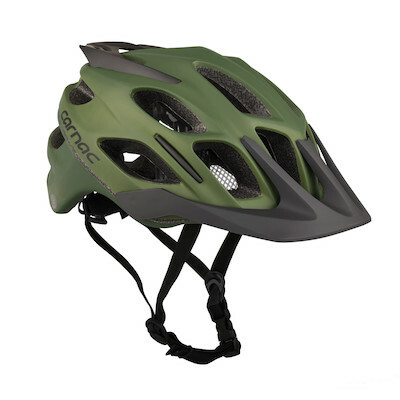 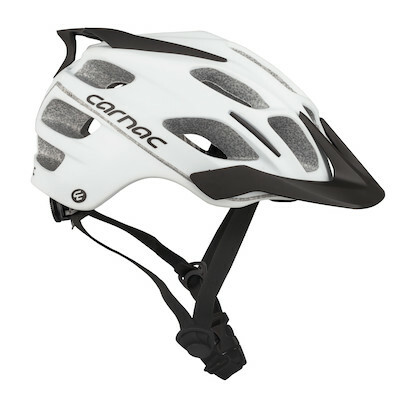 XC racers and trail riders want lightweight protection, comfort and maximum ventilation from their bike helmet, the Carnac XC MTB helmet blends advanced design and materials technology to deliver these in spades. 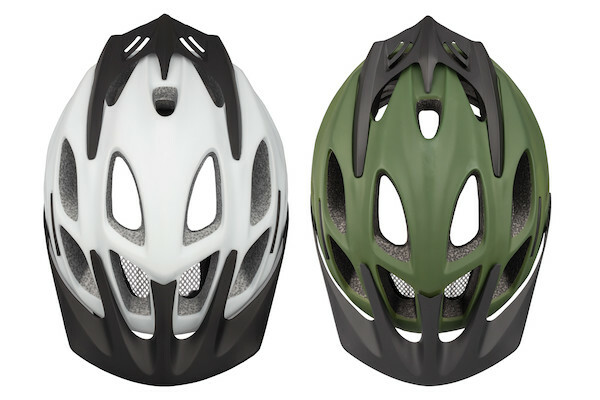 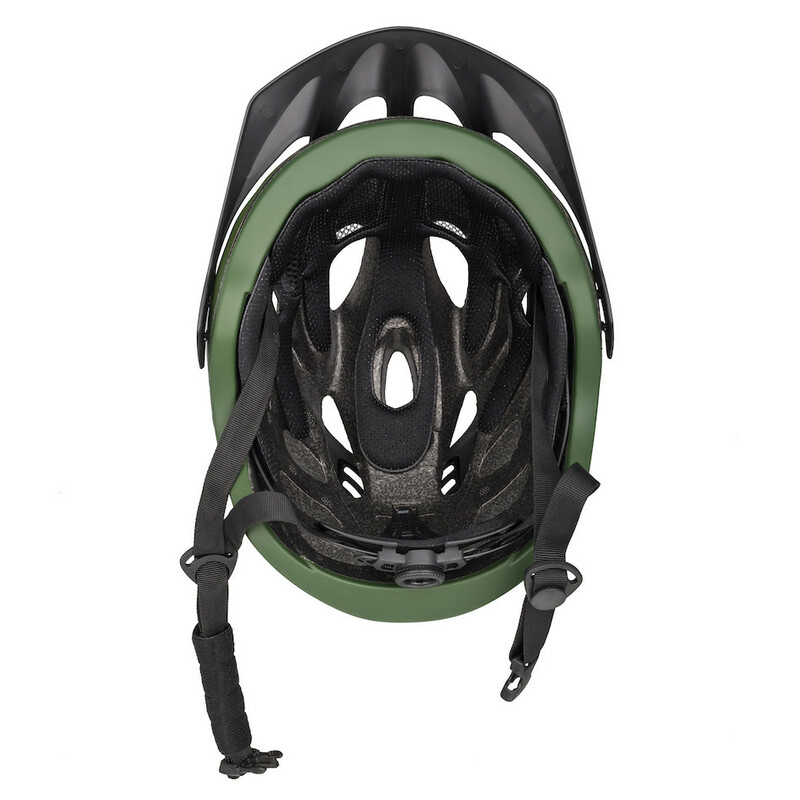 Lightweight protection and maximum ventilation for XC and trail riding comes in a good looking package this season. 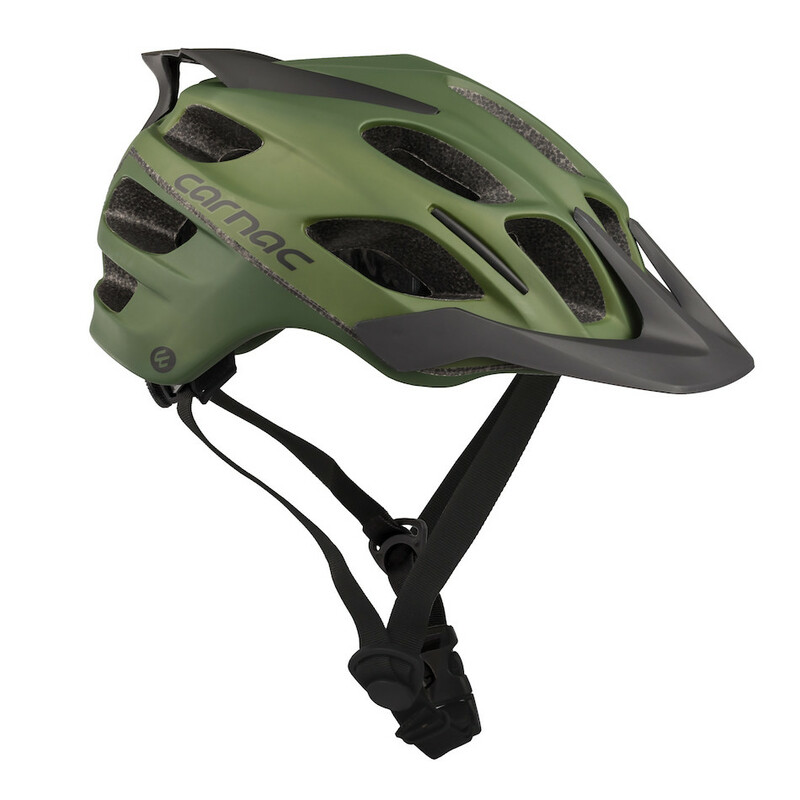 The Carnac XC MTB helmet blends advanced design and materials technology with easy adjustability to create the perfect helmet for light off-road duty- and of course it's sensibly priced! 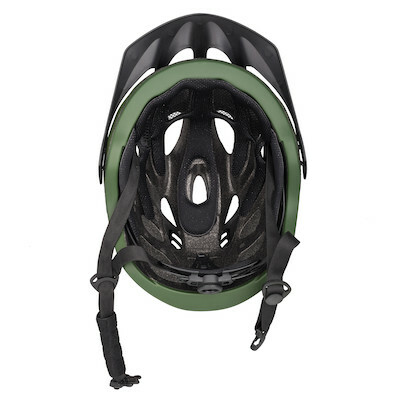 This is excellent for the money, I'm made up! It's reasonably light & pretty high quality overall. It manages the neat trick of not looking cheesy despite the budget price. It also fits my large melon well in a large - I've struggled with this in the past. 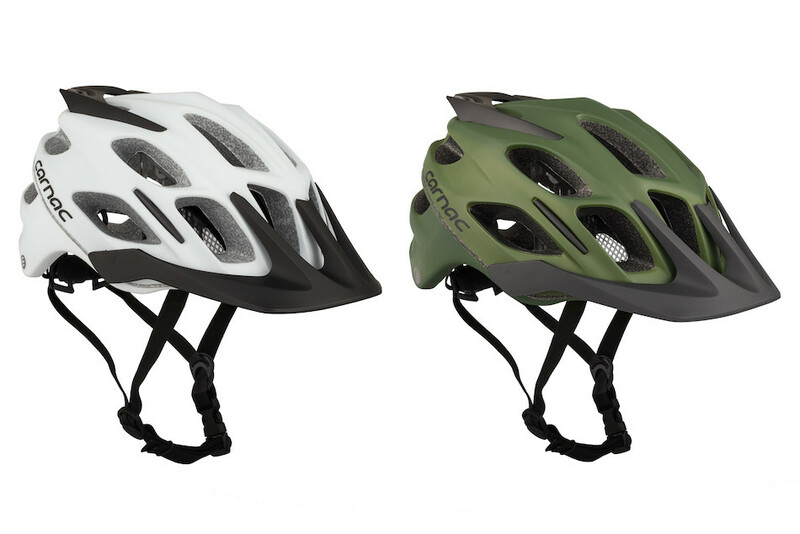 Just buy one, it's a bargain!